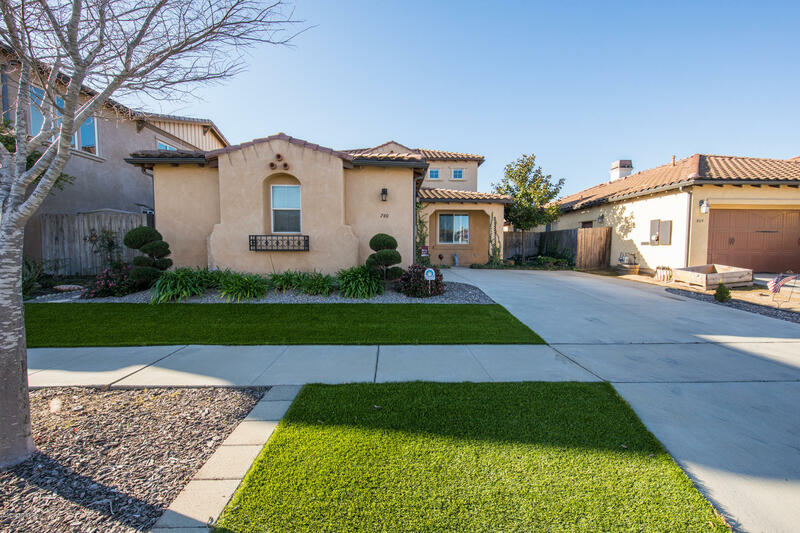 In the gated community of heritage square; this 4bd 3bth home is gorgeous inside & out! Greeted by a private patio out front, 3 car garage and beautiful landscape with a sprinkler system set up. Enter the home to grand vaulted ceilings, granite counter tops in the kitchen & a very inviting living room area with a fireplace. Plenty of natural light in the bedrooms & there's a loft/game room, perfect for entertainment! Additional features include a tank less hot water, solar panels, & access to natural gas. Enjoy a day in your very own back yard or head out to a private park with a basket ball court, playground, & bbq grills near by. Beautiful harvest glen home built in 2015. 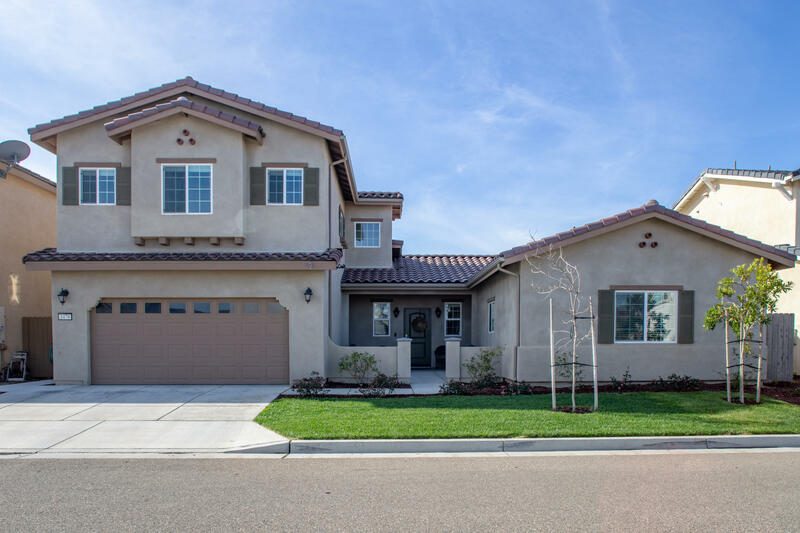 4 bedrooms, 3 baths, 2729 sf interior w/ open floor plan. Granite countertops and staineless steel appliances. Upgraded flooring and beautiful cupboards, island & breakfast bar and recessed lighting. Downstairs bedroom w/ walk-in closet & full bath w/ shower. Optional 5th bedroom which was designed as upstairs loft and office desk area. Upstairs laundry w/ sink. Spacious master bedroom with large 5 piece master bathroom & walk-in closet. Tankless water heater, custom stamped concrete in rear yard with fire pit. 2 car with tandem garage. No hoa fees. 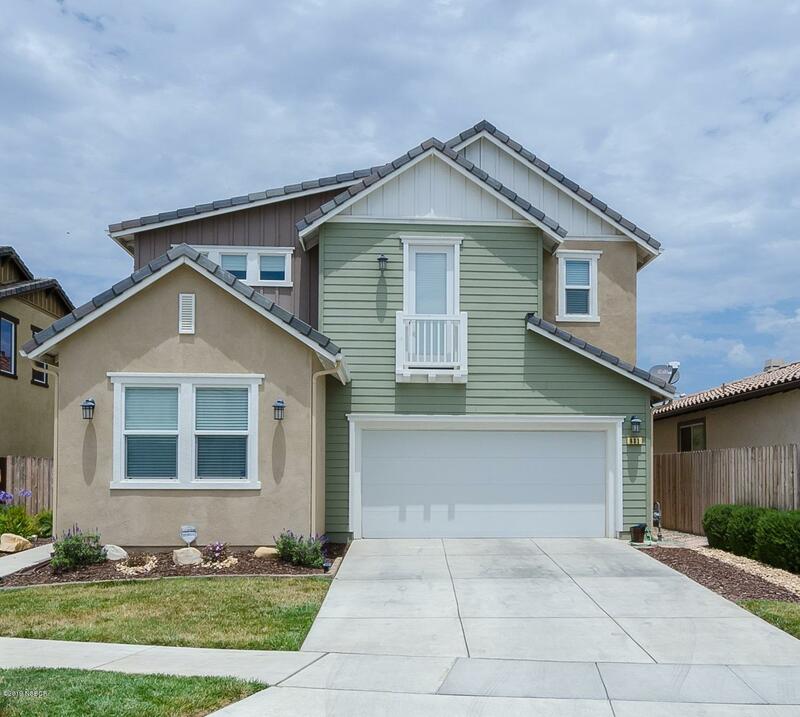 * close to schools, shopping, parks and the wine country. Just a short 17 mile drive to the beach. This home is a must see. **information deemed reliable but not not verified or guaranteed by broker. 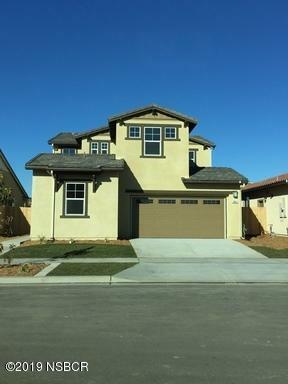 You'll definitely want to call this one home! As soon as you walk into this home you'll feel the warmth with the gorgeous wood laminate flooring, new carpet and tasteful wall colors. This beauty offers a nice open kitchen to the family room with a breakfast nook, a separate living room, a bedroom & bathroom downstairs. 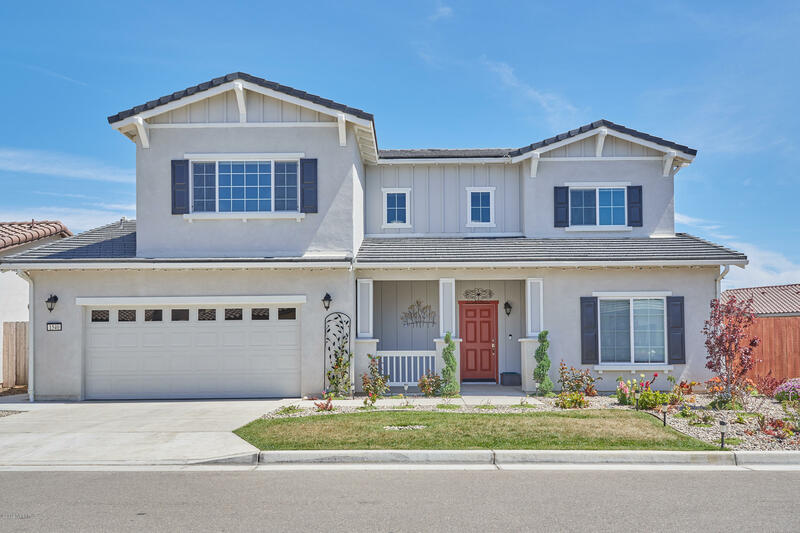 Upstairs you'll notice the roomy loft with vaulted ceilings, laundry room, 2 bedrooms with a hall bath and of course a master suite with a large bathroom and roomy, bright walk in closet. 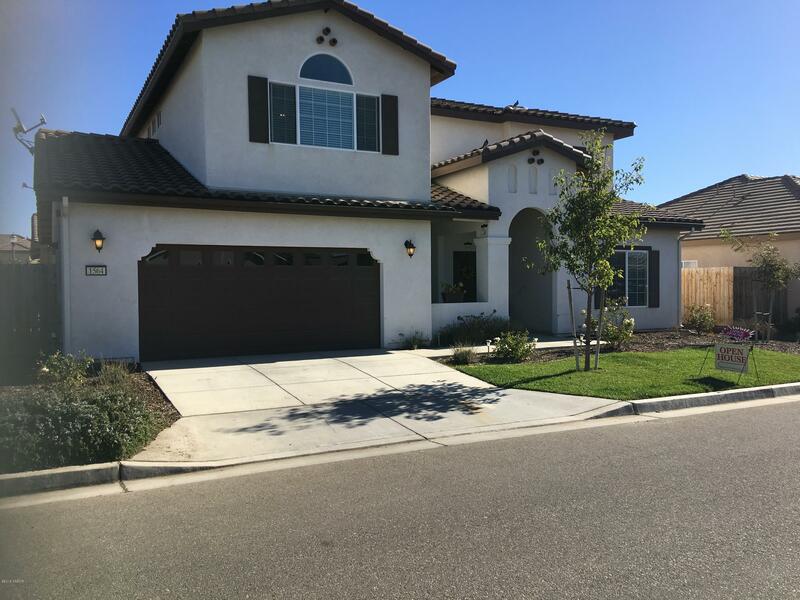 Other features include custom blackout window covering throughout, a tandem garage for that 3 car parking, beautiful stamped concrete in backyard for easy maintenance and a wide side yard for dog run or garden area. 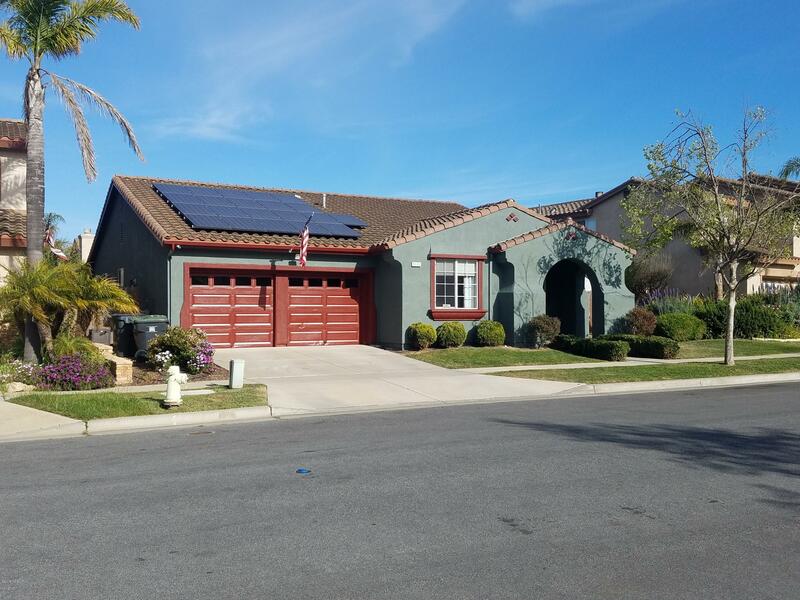 Spectacular 4 bedroom 3 full bath home in the popular harvest glen neighborhood. Open concept living and dining room, perfect for connecting with the family and entertaining your friends. Bedroom one is downstairs with a full bath accessible. Upstairs has a loft and 3 bedrooms, 2 full baths and the laundry room. 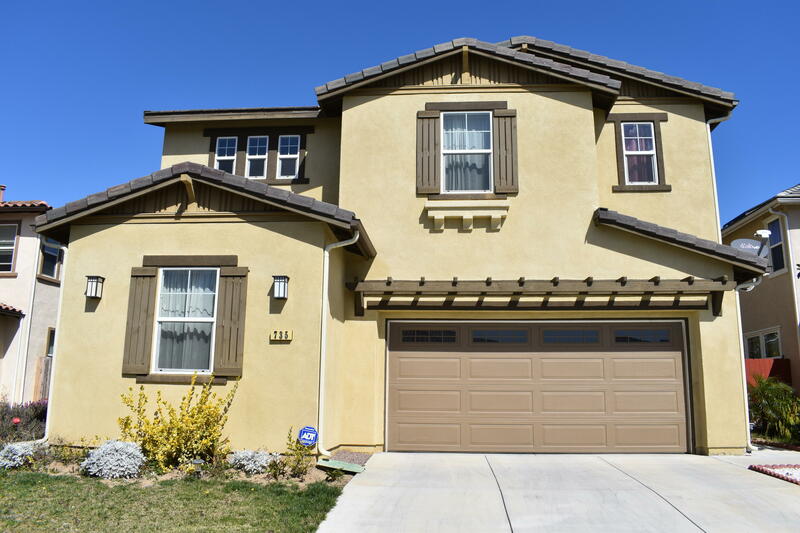 Extra space abound in this newer home and the greatest of all is there is no hoa! 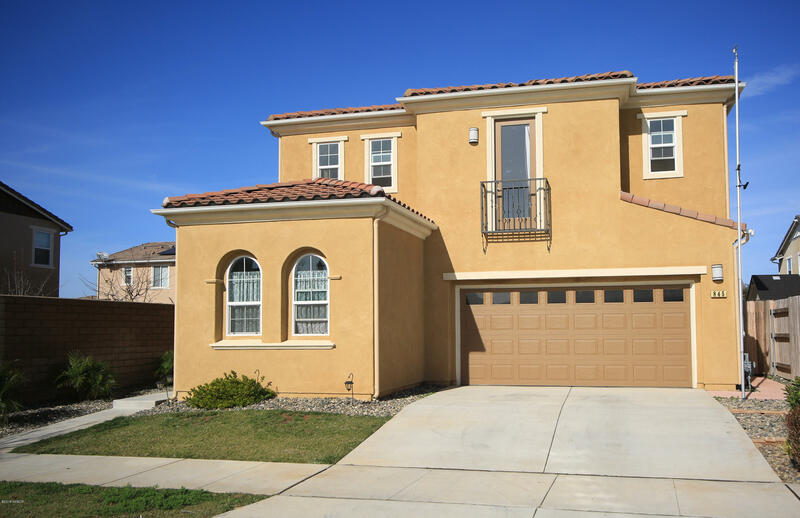 Home features 5 bedrooms and 3 full baths, with 2 bedrooms downstairs. Formal living and family room. Large kitchen with island, formal dining and eat-in kitchen, upstairs has additional living room. Huge master retreat, larger master bath and walk-in closet. Home comes with granite counters, must see!! The community features a private park, walking trails through-out, quiet cul-de-sac streets and gated entry. Close to schools and shopping. Carpet has been professionally cleaned including moving the furniture on 10-27-18.